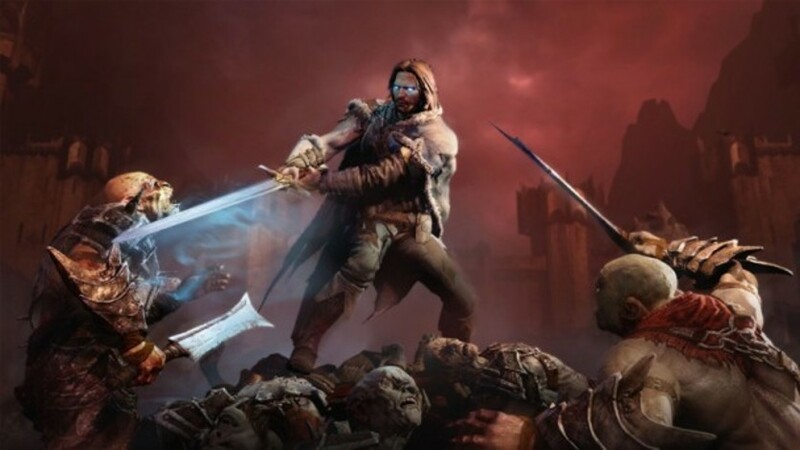 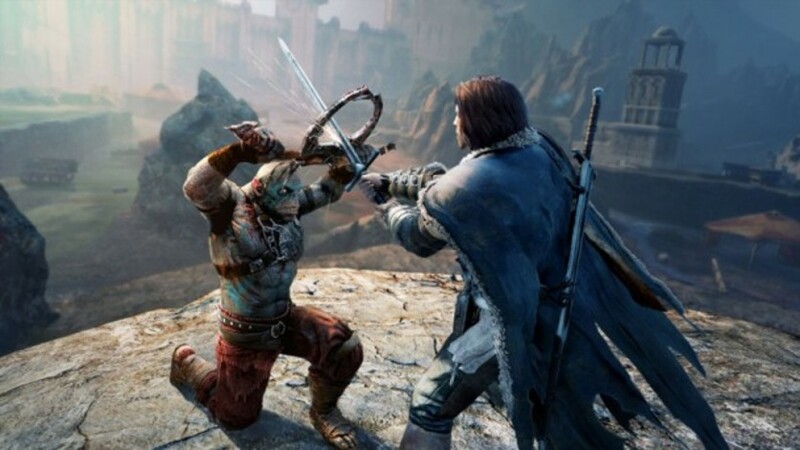 This content is a DLC that upgrades Middle-Earth: Shadow of Mordor Standard Edition to the GOTY version. 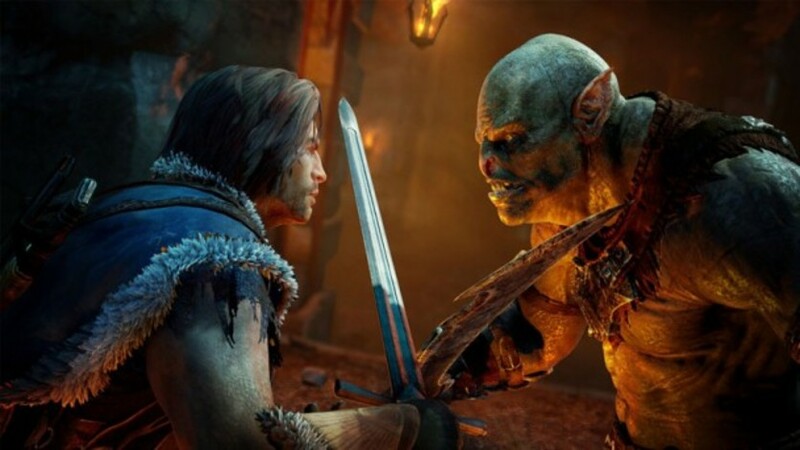 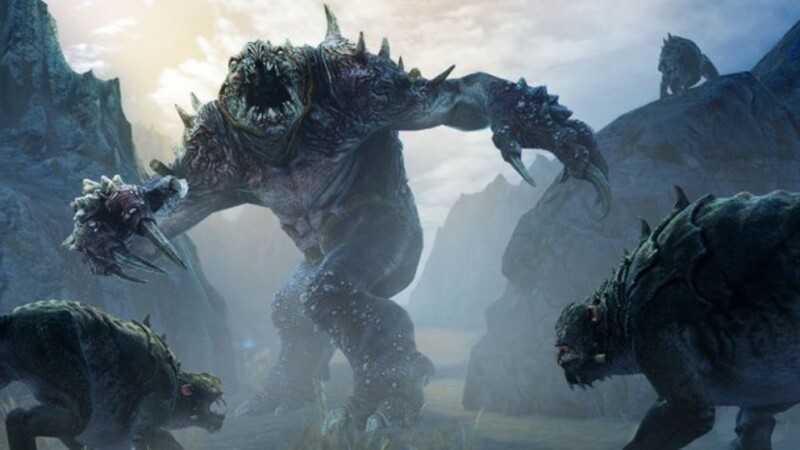 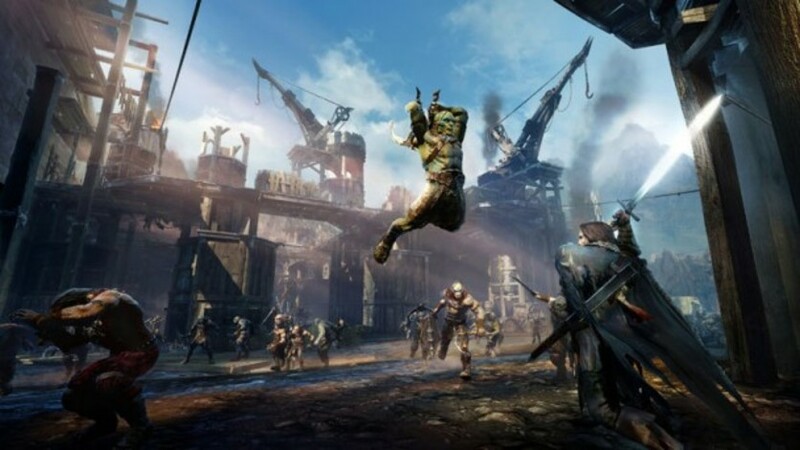 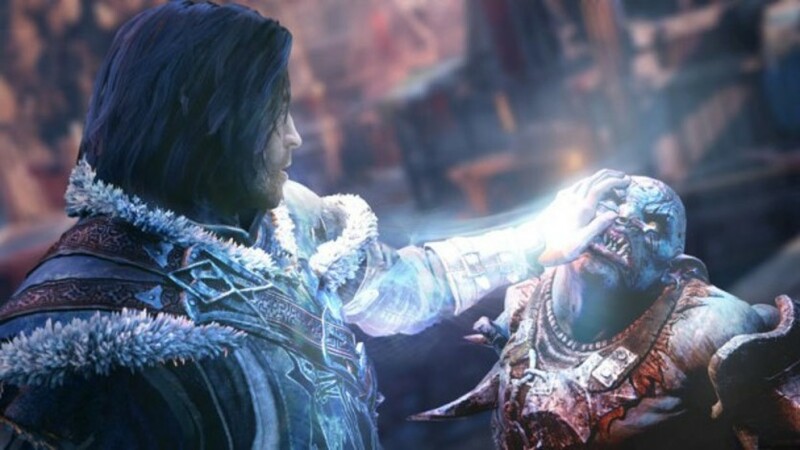 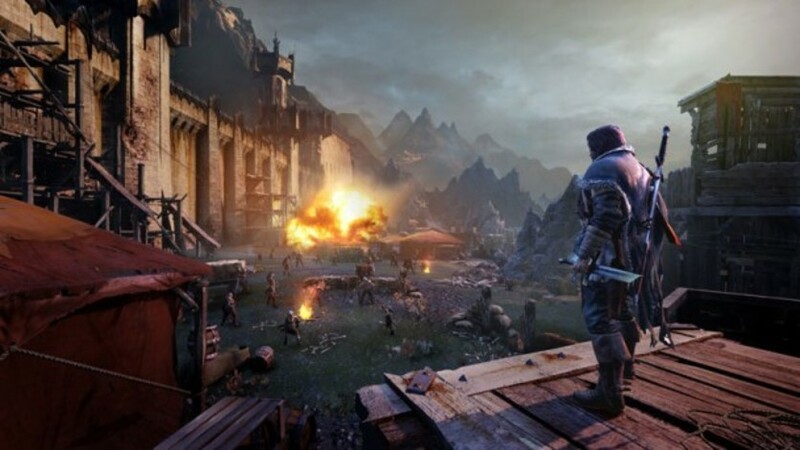 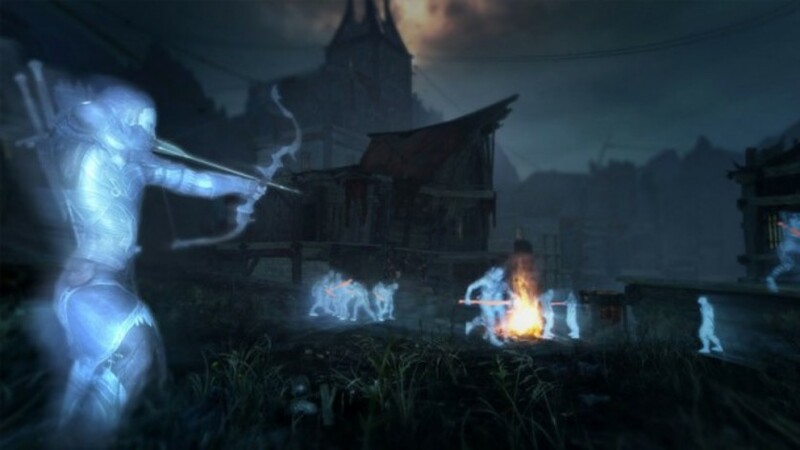 Whoever already owns Middle-Earth: Shadow of Mordor GOTY Edition should not acquire this DLC. 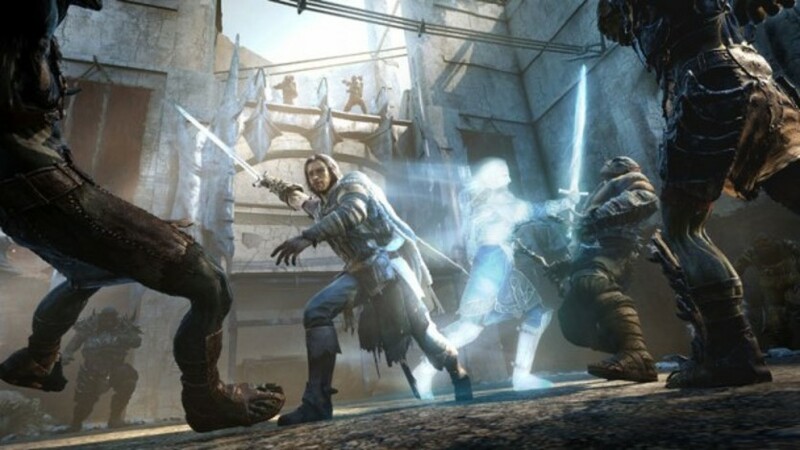 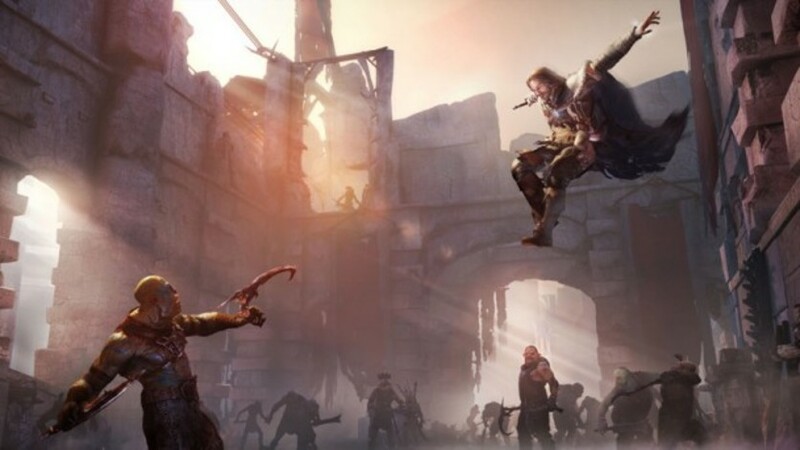 Buy the GOTY Edition Upgrade from Middle-earth Shadow of Mordor right now to unlock exclusive quests and gain access to the Trials of War challenge series.